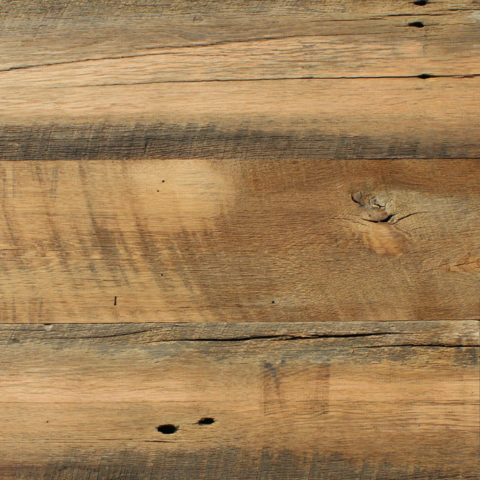 RECLAIMED WOOD - reSAWN TIMBER co.
reSAWN offers antique reclaimed woods in solid & engineered construction for flooring, interior wall cladding, and millwork/stair applications. 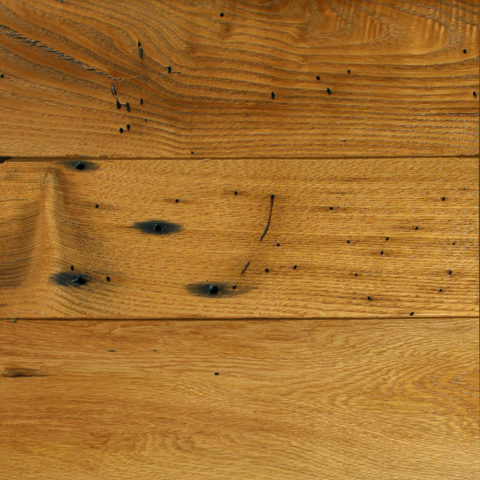 The unique beauty of antique wood is preserved & celebrated in this collection. 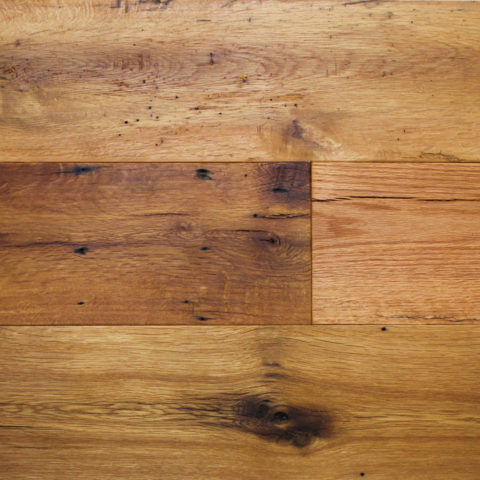 Expect a warm palette of colors, with dense & varying grain patterns. 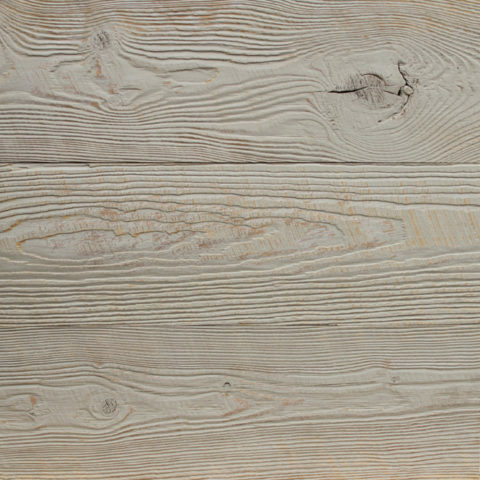 Typical character marks include mineral staining, color changes, weathering, checking, nail holes, and knots. 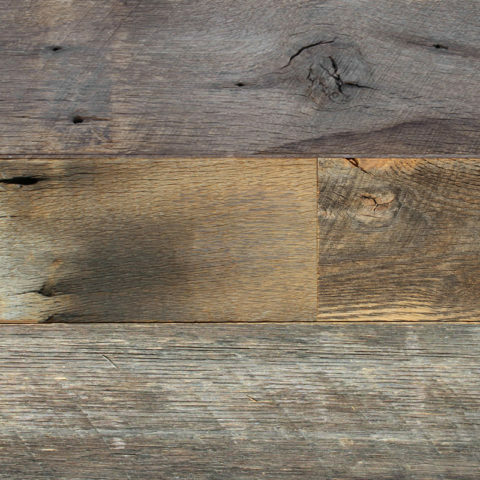 Antique Reclaimed Wood lets us connect with nature and human history in an unprecedented way. Long before Columbus founded the new world, the seedlings of the great North American forests were taking root. Left undisturbed for centuries, these seedlings were able to slowly grow into massive trees, basking in the ample pollution-free air and water of pre-industrial America. 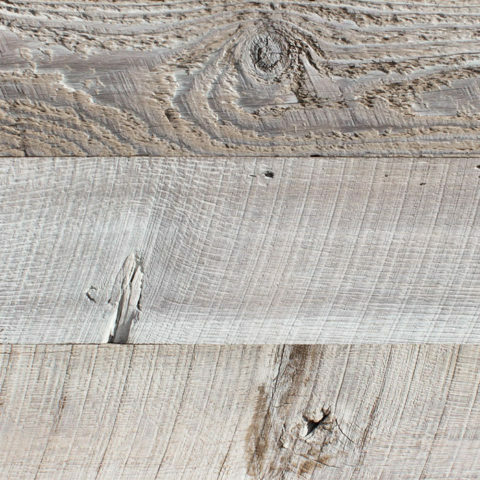 This slow growth and natural habitat is key to the unique beauty and strength of antique reclaimed wood. Slow growth produces trees with much tighter growth rings and consequently finer grain. It also produces significantly more heartwood, which is stronger and more durable than younger sapwood. Early American Settler’s were greeted with a land rich with resources that they quickly harvested to fuel the expansion of a growing nation. The mills and factories of the industrial-era rapidly processed these original forests to the point of extinction. All that remains of these majestic woods is preserved today in the barns, buildings and homes of that era. 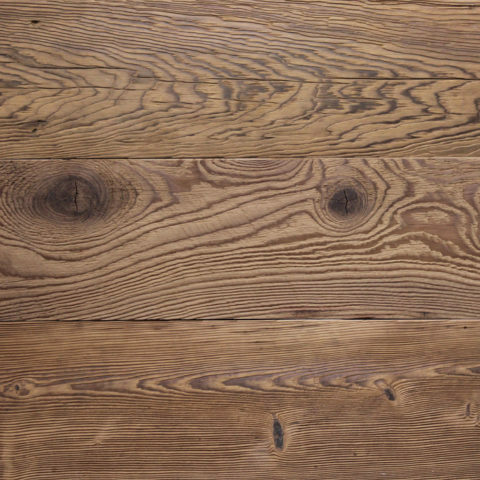 Through the reclamation process, we are able to recapture this majesty, re-milling these Antique Woods into contemporary flooring, wall paneling, furniture, cabinetry and other architectural features. Let it be said that we continued the story of these century old woods by preventing them from ending up in a landfill, and creating interior spaces that celebrate natural beauty and history. It requires time and skill to reclaim the ageless beauty of antique lumber. All materials must be scanned for nails and all undesirable defects removed before the real manufacturing can begin. This step is one of the most time-consuming parts of the reclaiming process. Next, the materials will be stored on stickers and allowed to air dry until they are allocated to particular uses such as flooring, paneling or moldings. Materials then are kiln-dried to an industry recommended moisture content of 6 – 8%. Raising the core temperature of the wood to 133 degrees for at least 30 minutes provides sterilization and also takes care of any potential insect infestation. Throughout the milling process every piece is inspected to ensure the utmost quality.